The Royal Navy's last remaining Type 42 destroyer has departed UK shores for the final time. 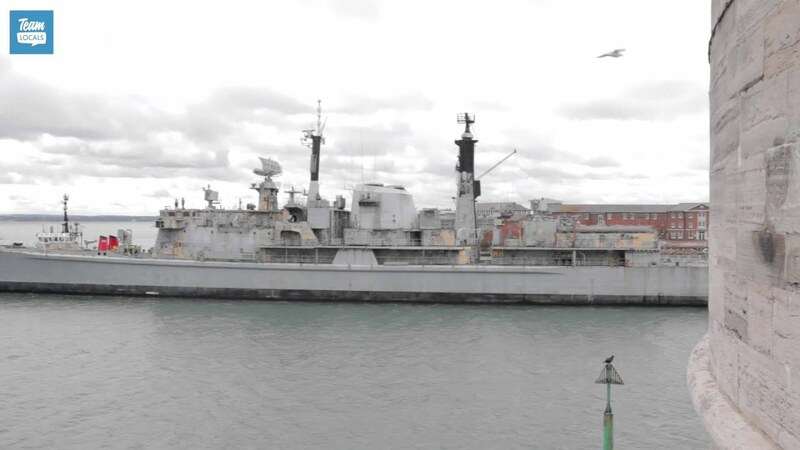 The former HMS Gloucester left Portsmouth bound for Turkey where it will be scrapped. Known as "Fighting G", the ship was decommissioned in 2011 after 25 years of service.